It's hard to imagine authors Kim Diehl and Jo Morton could get any better--until they joined forces to share their signature looks. 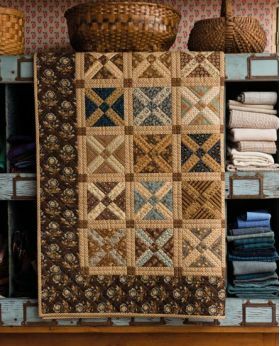 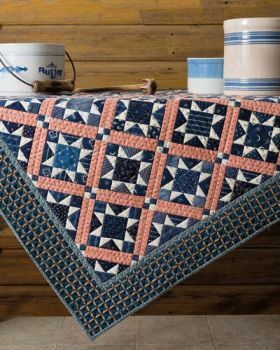 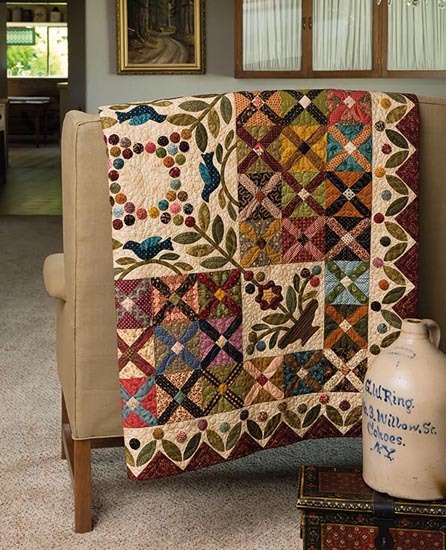 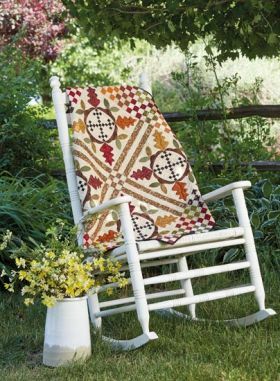 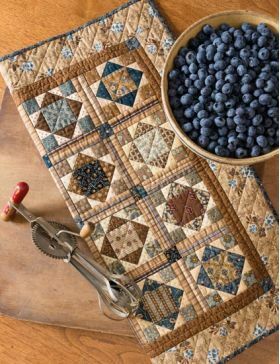 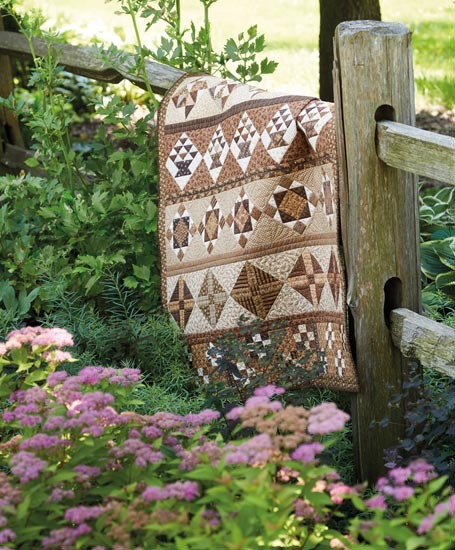 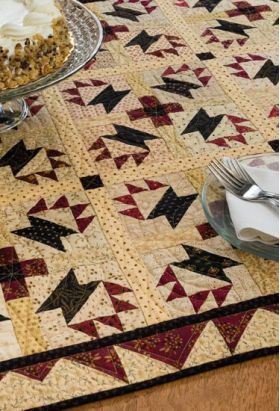 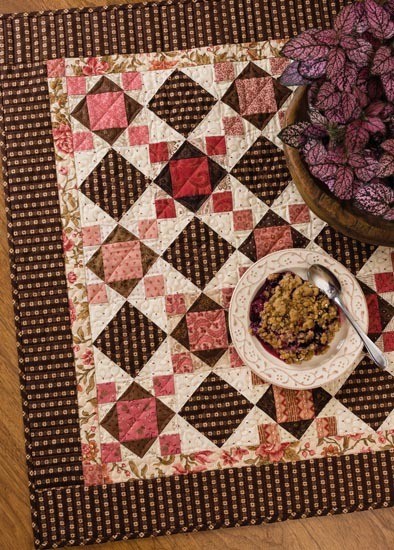 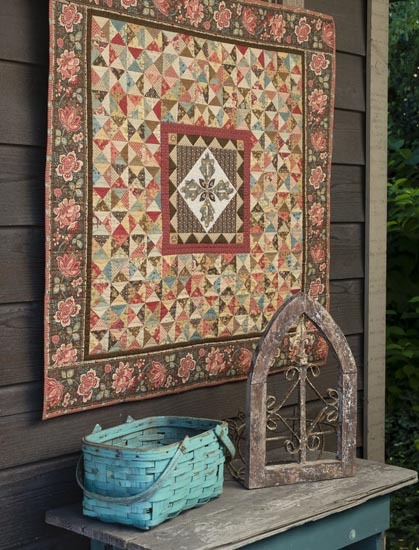 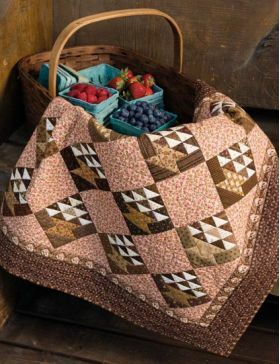 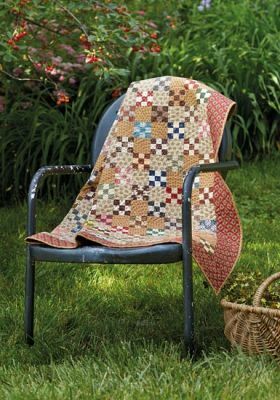 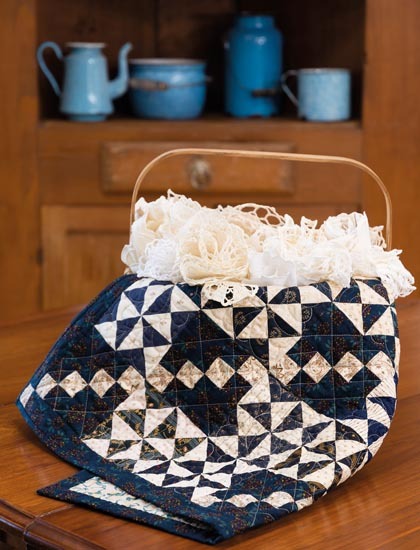 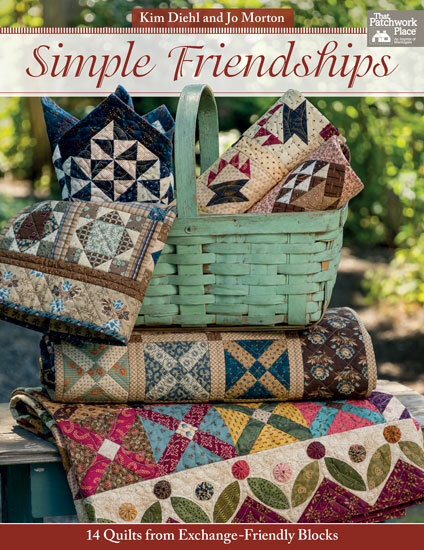 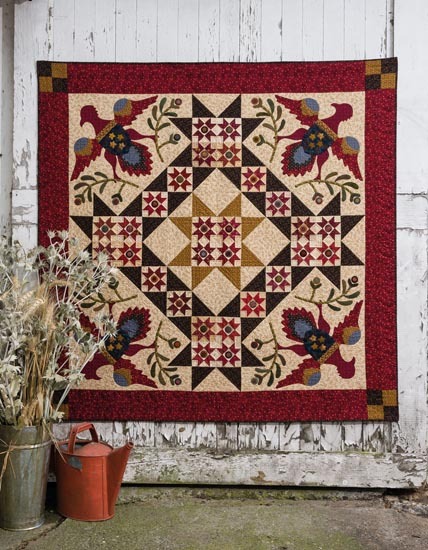 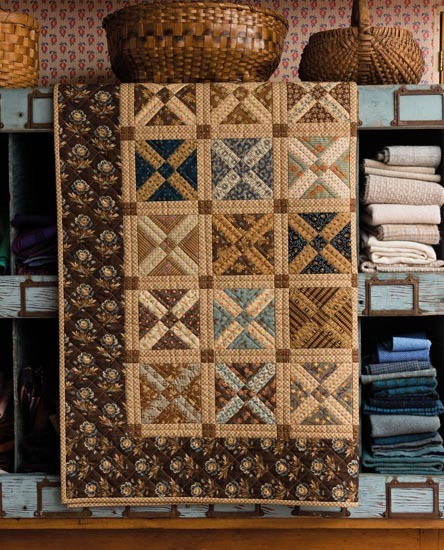 Enjoy stitching this creative blend of 14 spectacular quilts, all created from classic blocks. 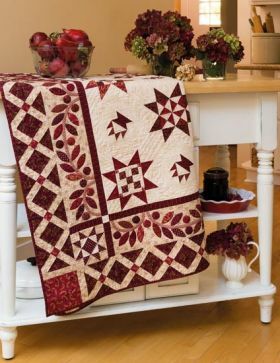 As a quilter it is likely that you have participated in a block swap before or that you will, whether it's a round robin kind of swap, a lottery, or a way of celebrating someone's significant birthday. Whatever the reason, often the hardest part is to come up with a pattern that will suit everyone participating and will look good in a wide variety of different fabrics--that's where this book comes in. It's a very helpful resource if you're planning a block swap, or if you have lots of blocks already that you don't quite know how to put together; it contains good information for the beginner quilter too!